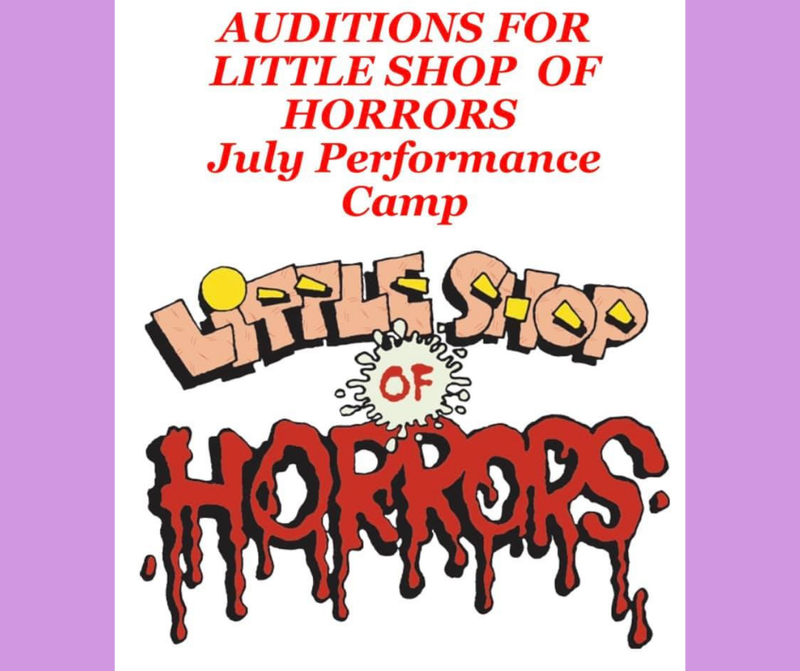 The Performer's School in Highwood, IL announced a casting call for their upcoming July Performance Camp of Little Shop of Horrors and your favorite 7th-12th grade actor is invited to try out during auditions on April 9, 2019. Little Shop of Horrors will run in Skokie July 26-28. Students should bring a headshot, resume and their sheet music. Prepare a 32-bar cut of a song from the show or in the style of the show. Some students may be asked to perform a cold cut reading from the script. Make sure to be familiar with the show before auditioning. You must register for an audition slot. 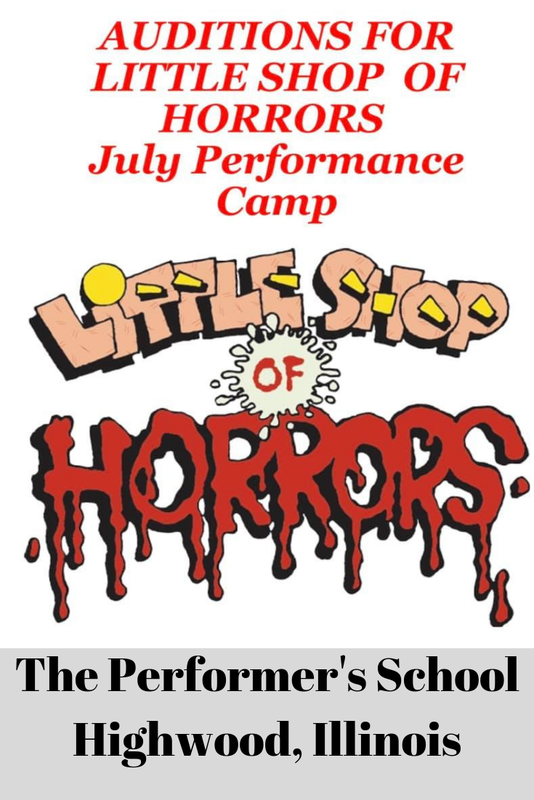 Please register with The Performer's School. Check the website also for more detailed information about the Little Shop of Horrors audition fee, performance camp costs and rehearsal and performance details. You May Have Seen The Performer's School Students!!! Students of The Performer's School have gone on to act in Elf at the Lincolnshire Marriott Theater, Anne Frank at Writer's Theatre, Mary Poppins at Paramount Theatre and many more local productions. Students have also appeared in award winning films, commercials, print campaigns and more. Students have performed at Steppenwolf, Drury Lane Oakbrook, Lincolnshire Marriott Theatre, Paramount Theatre and more. Actress Sophie Thatcher who has appeared in Chicago Med is a The Performer's School original! This September, a performing group from The Performer's School will be delighting audiences with Cinderella at Ravinia's Bennett Gordon Hall! Co-Founders Stacey Flaster and Elizabeth Fauntleroy both have extensive experience in a variety of performing arts and have been collaborating on training, supporting and encouraging young performers for many years. Elizabeth Fauntleroy is an opera singer and has performed in over 30 operas and appeared in industrials, film and print as a featured singer/dancer. Liz helped cast the Chicago cast for "The Glee Project." Stacey Flaster is an actor, dancer and singer. She recently directed Hair and Ragtime for Big Noise Theatre. She has many directing and choreographing credits for performances at Metropolis Performing Arts Center, Drury Lane Oakbrook, Steppenwolf Theatre, Chicago Shakespeare Theatre and more . Stacey began coaching performers at home. Likewise, Liz taught voice at home. The pair referred students back and forth to each other. 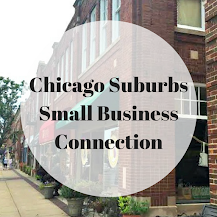 In 2013, they began collaborating by putting together a few workshops that quickly filled. After several quickly filled, Liz and Stacey launched The Performer's School. Stacey Flaster and Elizabeth Fauntleroy founders of The Performer's School. 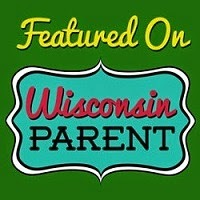 I talked to Stacey a little about The Performer's School approach for children. Younger children in 1st through 3rd grade start in lower key training classes that are less scripted. In these classes, kids can be more creative and learn how to work together. They are able to learn and experiment with the basics of theatre. In these younger classes, children are fostered to help them become comfortable with theatre before they move on to classes for productions. 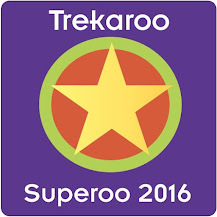 Older children can move on to audition for troupes and ensembles which perform shows. 4th and 5th graders can audition for troupe. 6th, 7th and 8th graders can audition for ensemble which has two big shows. The whole way, The Performer's School helps improve the self-confidence, skills and creativity of young performers. I asked Stacey how performers can prepare for their audition. She recommends preparing with a coach and practicing your lines out loud. Performers need to make choices while performing a piece, so it is important that they have already broken down the piece and acted it before the audition. Similarly, performers should break down their music piece and practice it with an accompanist. Practicing it with a CD will not do. The song is acting, not something just to make you sound pretty. So, it is vital to work on the song and make performing decisions before the audition. Be prepared before coming to your audition. 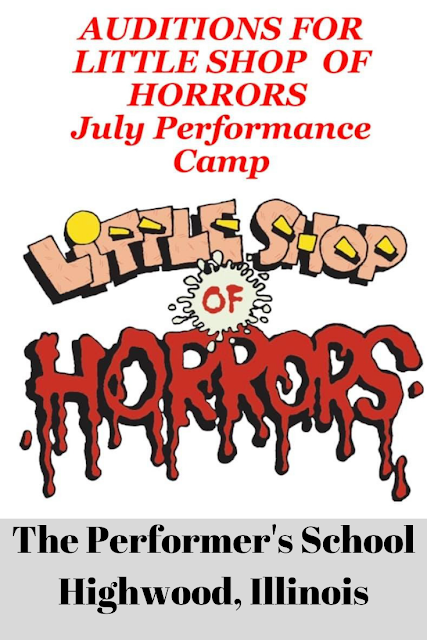 In addition to auditions for Little Shop of Horrors, The Performer's School also has a filmmaking class for children ages 6th grade and up interested in any area of filmmaking. Each year, the class focuses on an important topic for children. This year's 10 minute film will focus on gun violence. From start to finish, the film is put together like a real production. Previous films have been shown at film festivals. 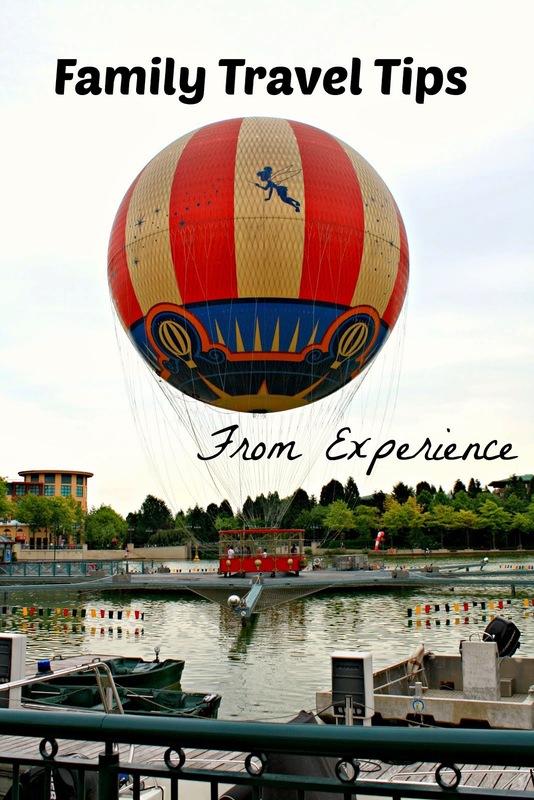 Truly an incredible experience for children interested in film! 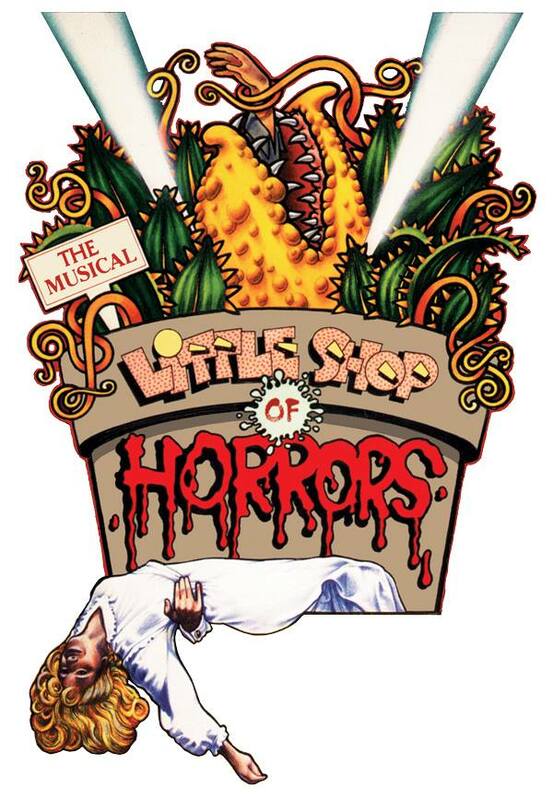 Thank you to Stacey Flaster for some extra background information and details about The Performer's School!The Performer's School is a unique local business fostering homegrown talent presenting performance opportunities for children.If you have a child interested in the performing arts, consider having them audition for the Little Shop of Horrors for 7th-12th Graders or try one of The Performer's School other performing arts options for other ages.